This lovely (and hard to find) coffee table book is a pictorial history of Disneyland from 1955-2000. It covers the attractions, behind-the-scenes work, holidays and more. Tim O'Day's text provides some entertaining information to go with the delightful images. 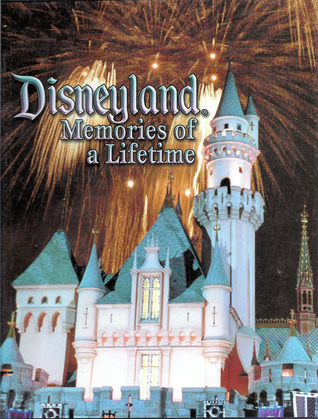 Highly recommended for collectors of Disneyana and lovers of the park. Wonderful eye candy for any Disneyphile! Another fun to read book about Disneyland.